What would happen to you and your family if one day you woke up and realized there was no electricity or information grid, and that there was no end to the situation in sight? Would you be able to survive? 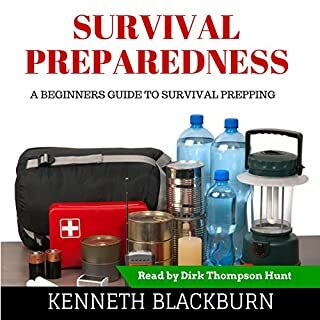 If you have concerns as to how you and your family would be able to survive in situations such as natural disasters, terrorist attacks, or even economic collapse, then wait no longer! 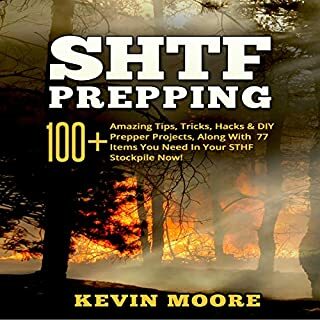 We all need to prep. Nobody knows what the future will bring. 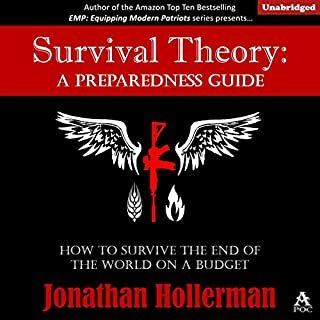 But, prepping doesn't need to cost you your life savings! You don't need to spend money on every latest gadget and toy, every item marketed as a "must-have" or a "life-saver". Budget Prepping will guide you and your family through the important steps and considerations that you need to begin prepping without spending a lot of money. 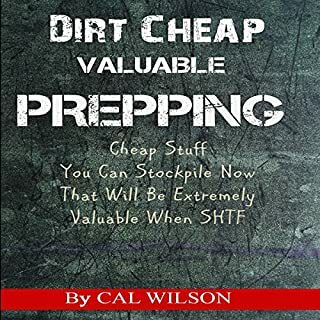 If you have ever thought about prepping, you have probably been a bit overwhelmed, at least once or twice. It can seem like a monumental task that will take too much work. Where do you start? 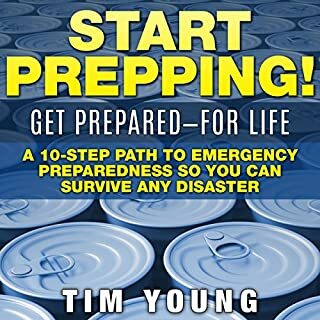 If you are interested in learning how to protect your family from any and all of the inevitable disasters that could potentially happen, this book collection is your first step to learning how to prepare for any emergency situation. Survivors are a unique group of people. 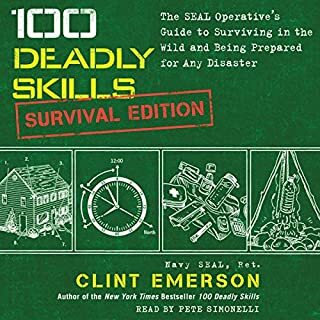 Some people call us Survivalists, Doomsday Preppers, or Patriots. You may not consider yourself any of those things. Whatever you may want to call yourself, if you're listening to this, you are on the first step to helping your family survive, no matter what. 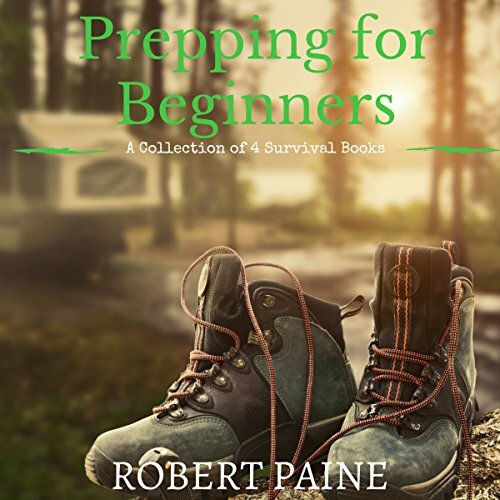 So grab Prepping for Beginners: A Collection of 4 Survival Books today and get all 4 best-selling Prepper books and always be prepared!